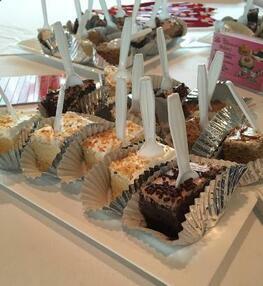 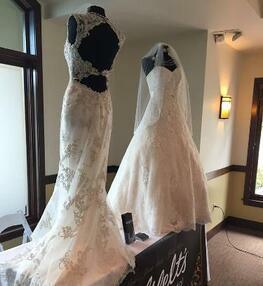 Join us for an afternoon filled with all things Wedding! 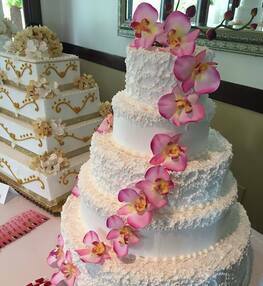 For More Information Or To Become a VendorPlease Contact Ann Marie Kaufman at 630-448-5325 ext 6 or fill out the form below and a member of our Bridal Expo will get back to you ASAP! 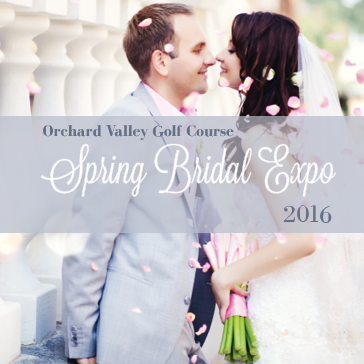 Thank you for requesting information about the 2016 Bridal Expo at Orchard Valley Golf Course.